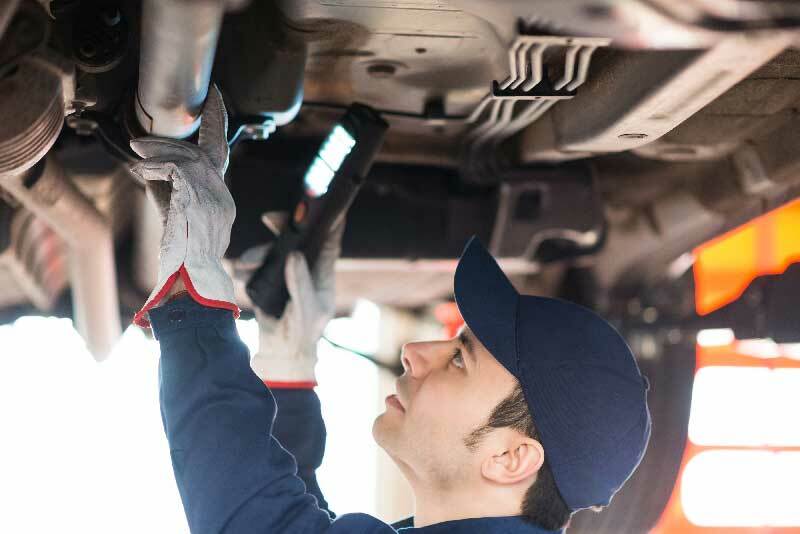 When it is time for your vehicle to be inspected, bring it to the technicians at White’s Tire Service. Our shop in New Bern, North Carolina, conducts scheduled maintenance, emissions inspections and check engine light assessments. We make sure that your vehicle is within emissions standards. When your vehicle passes the test, we send confirmation to the DMV on your behalf. 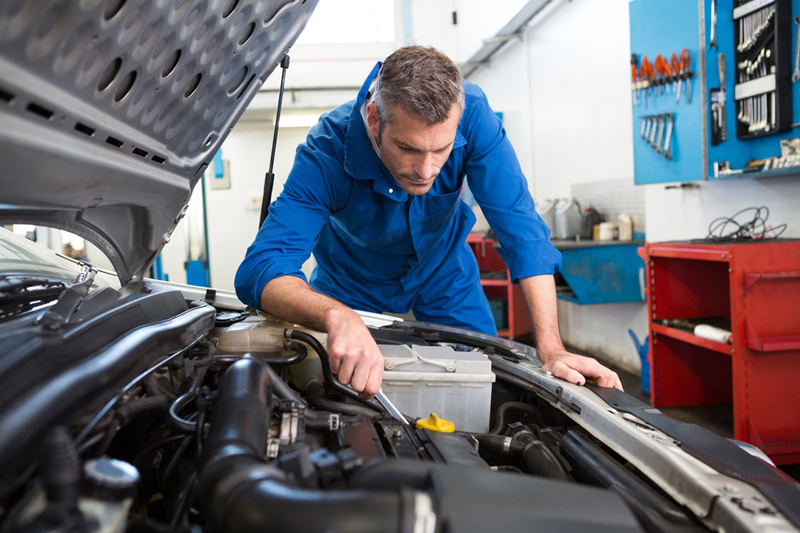 However, if the vehicle fails the test, we will diagnose the issue. Contact the experts at White’s Tire Service! © 2019 White’s Tire Service, Inc.